In the name of progressive politics, ‘social justice warriors’ have turned their self-righteous wrath on a celebrated early-to-mid 20th century US author whose only crime was honestly portraying the events of her turbulent age. There are particular moments in history when no pleasure can be gained from being right. These are such times. Following last summer’s riot in Charlottesville, Virginia over the removal of a statue to Robert E. Lee, a Confederate general in the Civil War, I wrote on these pages that removing historical monuments is just one step away from “history books purged… for fear of offending somebody.” What I could not have predicted at the time, however, was that I would be writing on that very topic less than a year later. 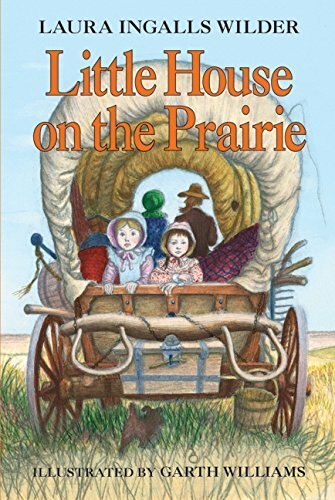 This week, the Association for Library Service to Children (ALSC) dumped a literary award named after author Laura Ingalls Wilder, giving it instead the soulless title ‘Children’s Literature Legacy Award.’ The stated reason for dropping the ‘Laura Ingalls Wilder Award’ was due to the “anti-Native and anti-Black sentiments“ that purportedly peppered Wilder’s writing.